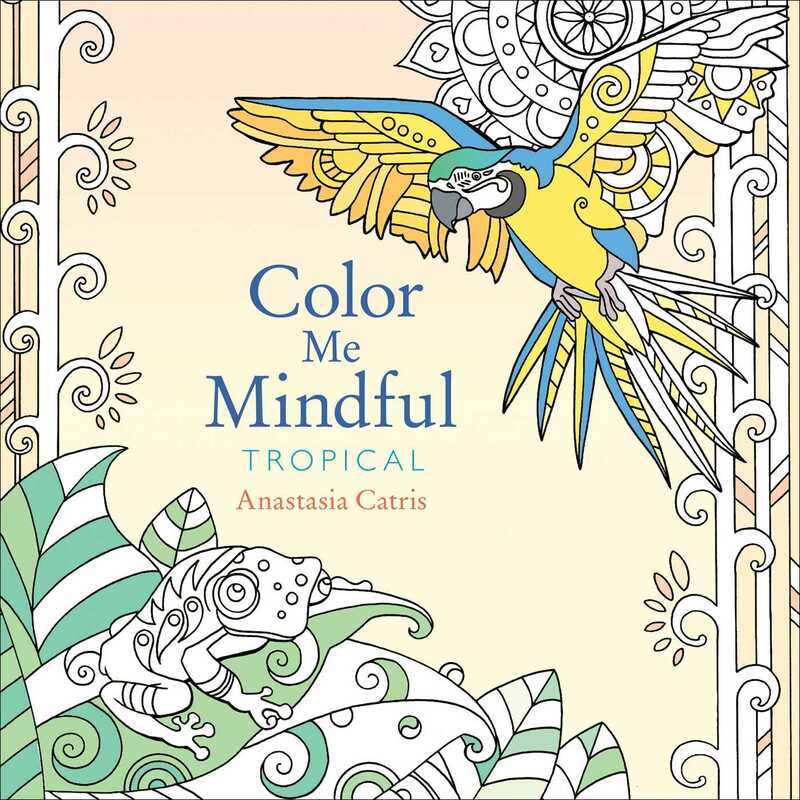 Don’t miss the other adult coloring books in the Color Me Mindful series: Color Me Mindful: Underwater, and Color Me Mindful: Birds, Color Me Mindful: Seasons; Color Me Mindful: Enchanted Creatures, and Color Me Mindful: Butterflies. Join the coloring craze! "Every page has something new to discover…Simple yet enjoyable, colouring is the perfect hobby to put a little happiness into your life."